Classic, timeless, simple fit in all places and in all styles. 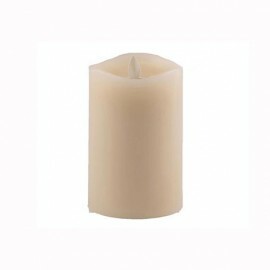 Material: Paraffin Finish: Smooth Moving Flame in Warm White Light Compatible Batteries: LR20 / D (2 pcs.) Or R..
Natural birch bark to bring nature closer to you. 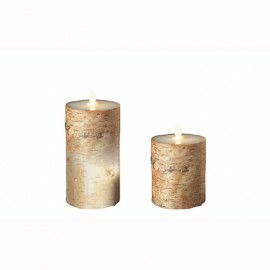 Material: Paraffin Finish: Real Birch Bark Moving Flame in Warm White Light Compatible Batteries: LR20 / D (2 pcs.) Or Recha..